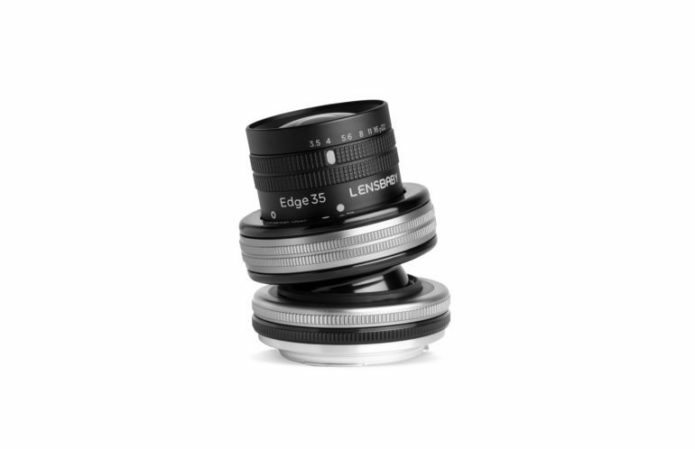 The Lensbaby Composer Pro II is the antithesis to the traditional camera lens. It is actually its own lens mount system, into which you can swap different optics. Why do this, rather than build the optics and lens housing into one and attach it straight to your camera? It all comes down to creative effects — Lensbaby optics can be tilted up, down, left, right, or anywhere in between to change the field of focus, and each optic offers a different focal length and effect.